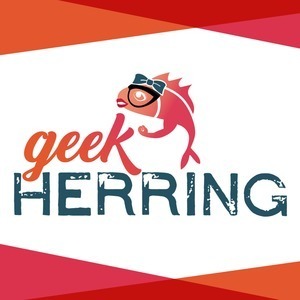 We found 1 episode of Geek Herring with the tag “geek news”. What's Geek Herring all about? Who are Monika and Amanda? Find out in Episode 0!